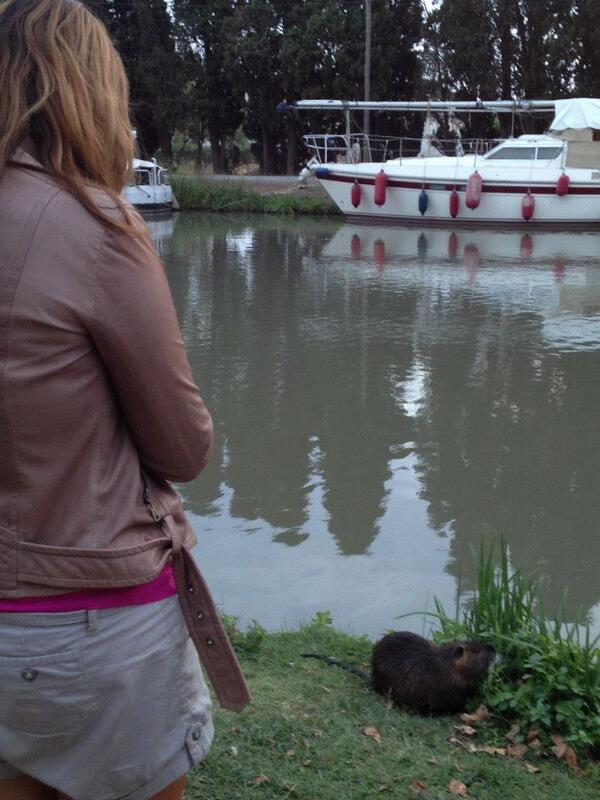 A French Perspective » Discover France » Le Canal du Midi: The Best way to discover the South of France! 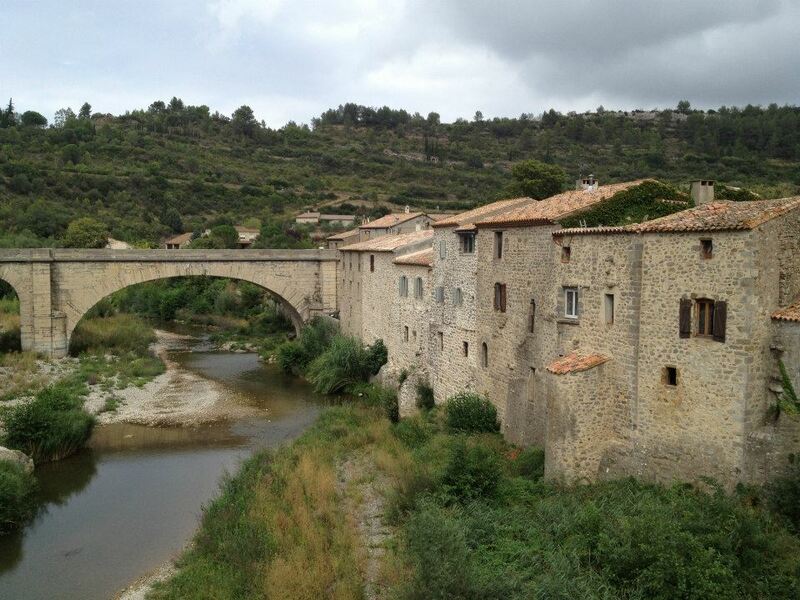 Le Canal du Midi: The Best way to discover the South of France! If you are looking for a relaxing and peaceful yet exciting vacation the Canal du Midi in the South of France might be the ideal destination you haven’t thought about… yet! Try to picture yourself slowly discovering one of the most beautiful areas of France at your pace on a narrow barge… The Canal is a dream for those looking to escape the stressful city live, go on a great and fun family holiday or simply enjoy the very best of French delights with friends, family or your beloved one. 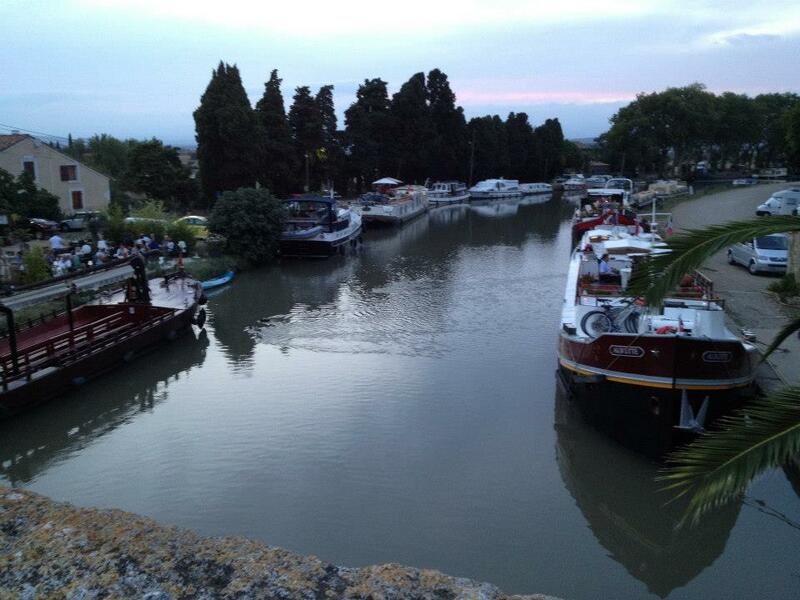 A lovely evening by the Canal du Midi…getting ready for a lovely dining experience! Le Canal was built in the 17th century and originally named The Royal Canal, only after the French Revolution in 1780 it took its current and actual name Canal du Midi. Technically this Canal is a part of the extraordinary project which aimed to connect the Mediterranean sea to the Atlantic Ocean.The architect Pierre-Paul Riquet had the ambition and the skills to defy severe geographic obstacles but with the King’s support and the indefatigable locals hard work the Canal des Deux Mers (Canal de Garonne + Canal du Midi) was accomplished. The Canal du Midi is the part linking the city of Toulouse to the Mediterranean sea. 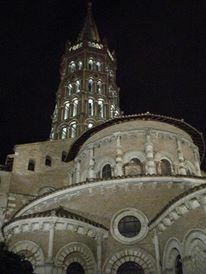 I love walking in Toulouse by night, after a nice Cassoulet..of coursI simply love following the Canal du Midi whether is on a barge, riding a bike or simply driving alongside when my I am short in time. Le Canal is to me a reduction of all I love the most about La France: beautiful landscapes, nice weather, cultural heritage, characterful villages and splendid local food… all accompanied with great times sharing experiences and, why not, an apperitive with the very merry southern French! If you are flying into Paris you can take a very short flight to Toulouse. 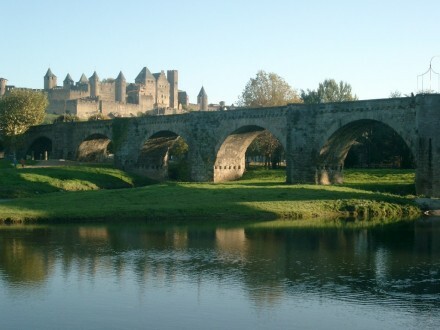 If you are travelling from the UK, there are regular flights from London to Toulouse, Carcassonne and Narbonne: all on the Canal du Midi route. I would definitely consider staying one night in Toulouse on arrival, what French call La Ville Rose is a very pretty town, full of charm and history and, bien sur, house of the best French gastronomy! It is actually a perfect city for a night stay as all the historic center is pedestrian and all the main points of interest are at walking distances. My favorite and most recommended route is to fly into Toulouse, spend a night discovering one of the most vibrant and charming cities of France and head to the starting point of the Canal where you can rent a barge for a week (or less if you can’t stay that long) and boat to Besiers where you can take a flight back to London, for example. You can also, comfortably drive along Le Canal making it easier to explore further areas and villages of interest. Note, that you will find bike rentals very easily ! 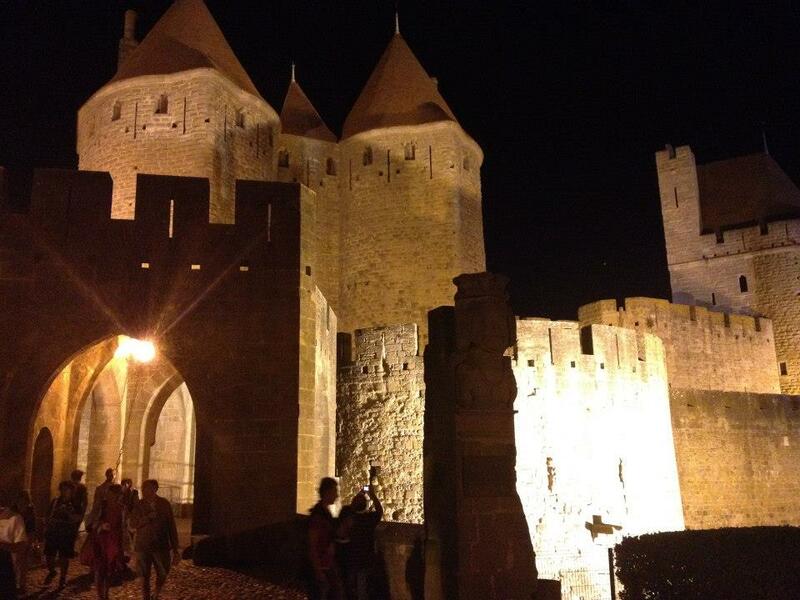 1.The fortified Cite Medievale de Carcassonne, no need to describe it, just experience it and go back in time to the Medieval Occitan era. History, architecture and gastronomy are there. get your camera ready, it is just unbelievable! 2. 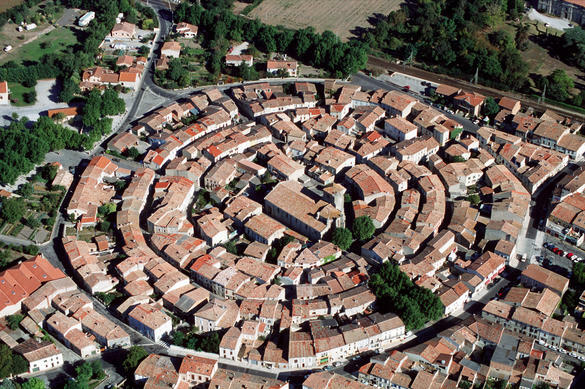 Le village de Bram, one of the most curious medieval villages in France as it was built perfectly circular. A part from its rich history and very unqiue arquitecture, Bram was a centre of Cathar belief, a heresy from Christianity. The South of France is an unbelievable destination that offers peaceful holidays but with optional outdoors and sporty activities, history, charm, landscapes and lots, lots of great gastronomic experiences! Share my secret and follow me for more incredible tips about France! 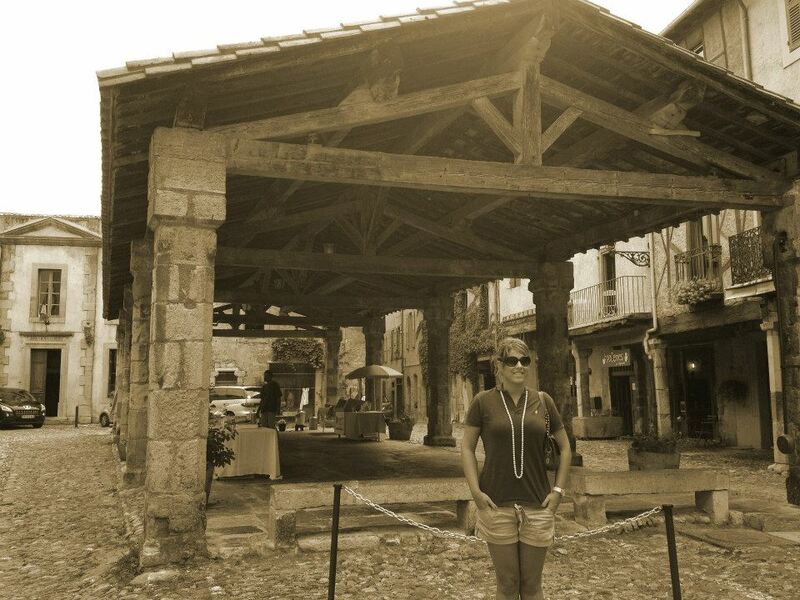 Tagged France, French culture, holiday in France, Luxury Experiences. « The French Pyrenees: The ski destination no one talks about!